Braum’s Cheeseburgers aren’t for the faint of heart! We start with a 100% pure beef patty. 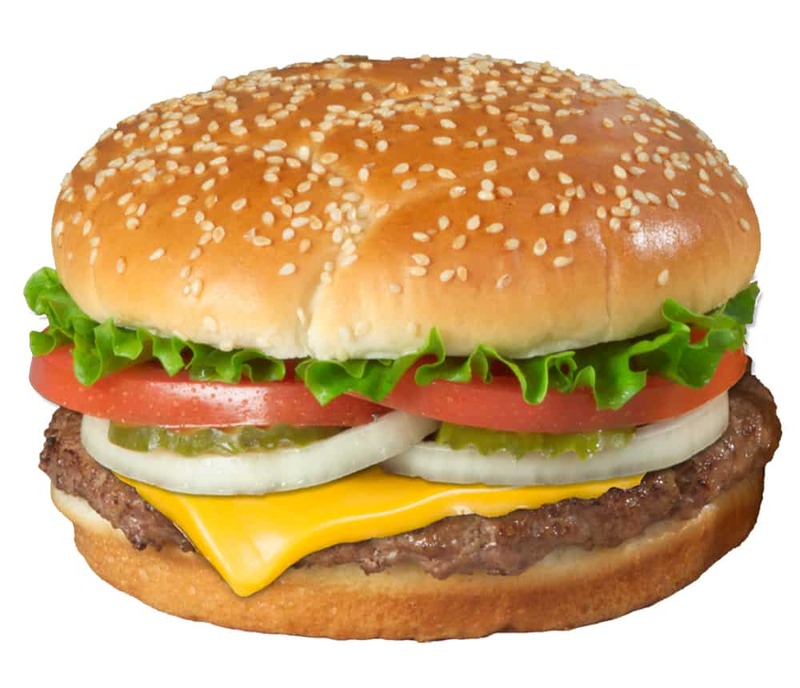 Then we load it with lots of real dairy cheese, lettuce, tomato, onions, pickles, mayonnaise, and special sauce. All this is piled high on a sesame seed bun baked fresh in Braum’s own bakery! Try one today! You will be happy you did.